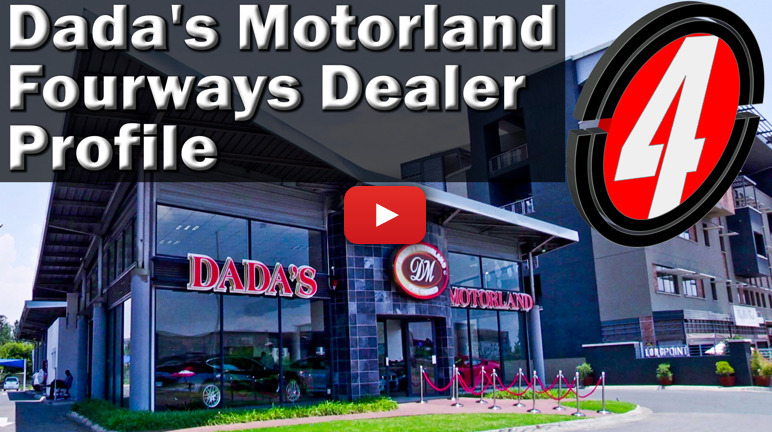 Dada’s Motorland in Fourways is your premier stop for luxury sedans, sporty coupes, glamorous exotics and rarer motoring icons. Visit them for unparalleled service. Find out more in this dealership profile.